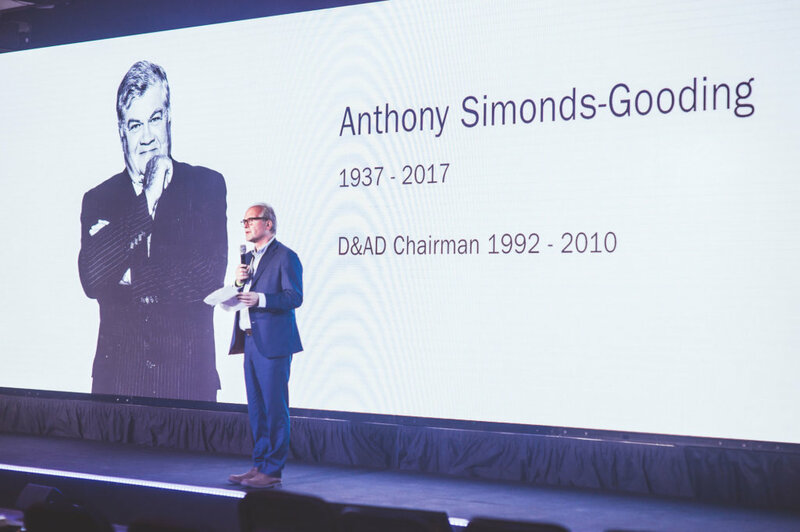 Each year the D&AD recognises the achievements of the best creative minds from across the globe. 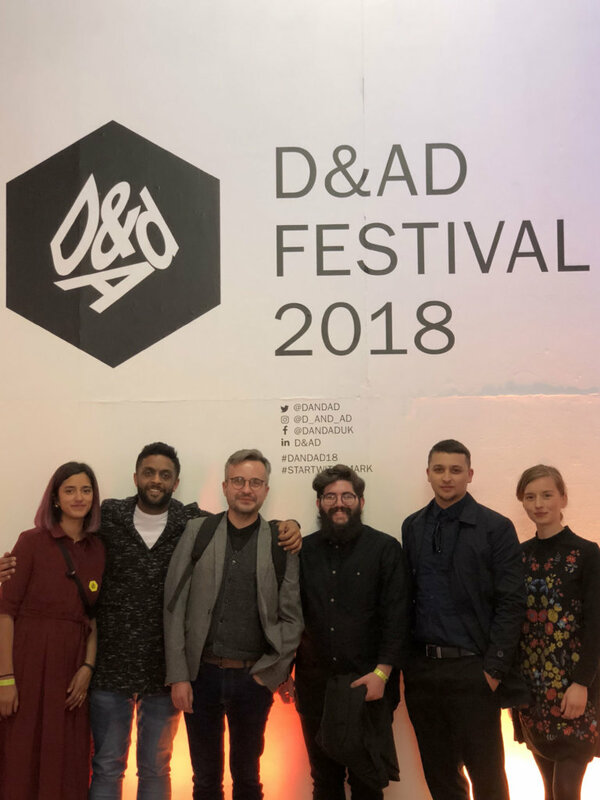 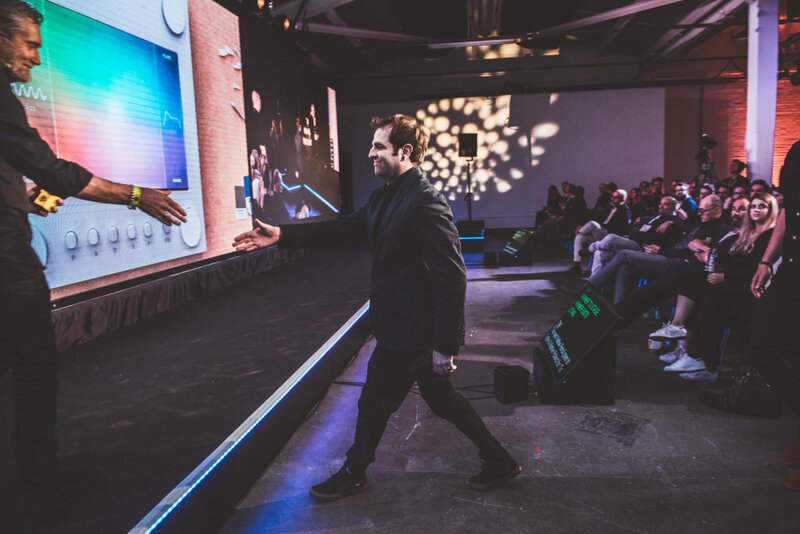 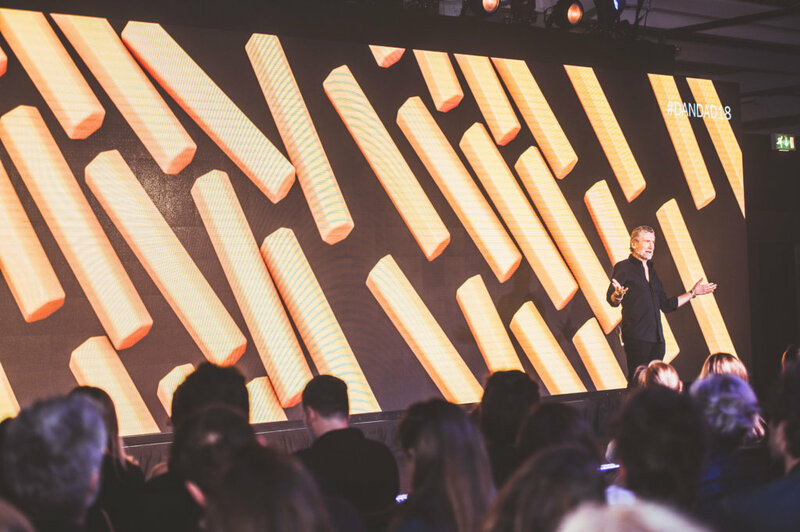 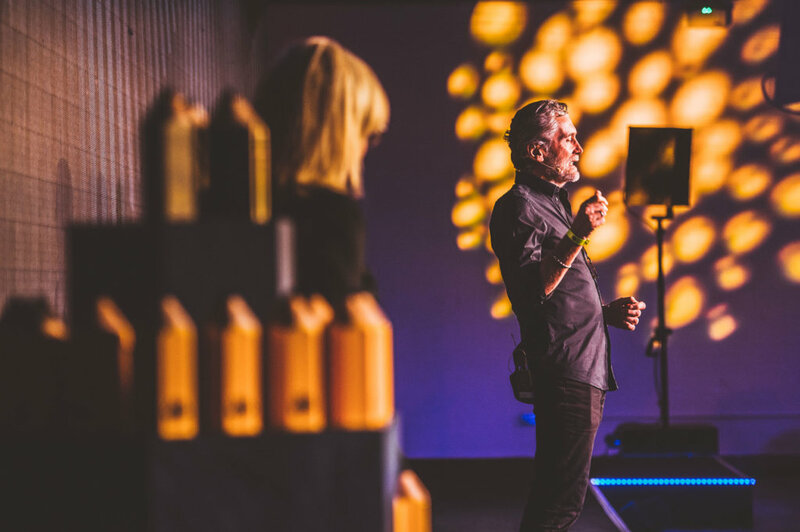 Individuals from across the creative sector are awarded with the highly coveted Pencil Award at the annual D&AD Awards. 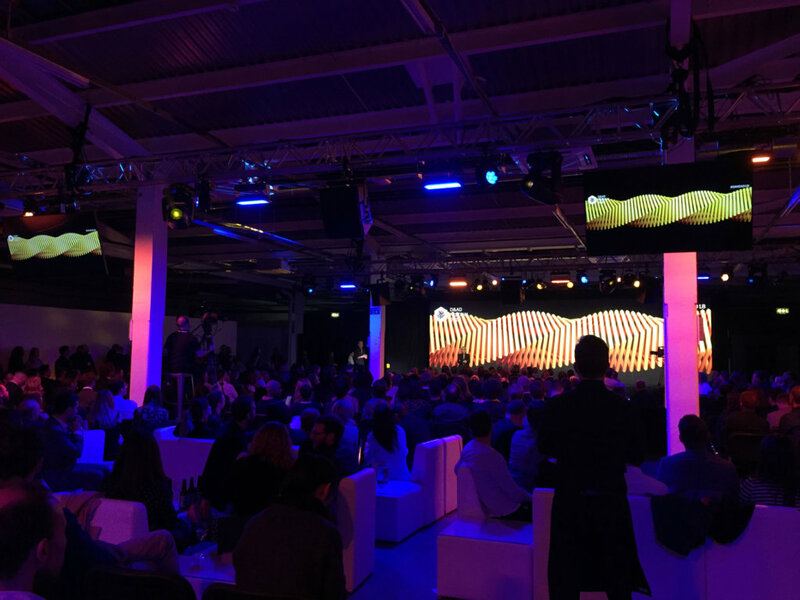 After a successful first event in 2017, we were invited back this year and again put in charge of the event’s creative content including animation, video content and design. 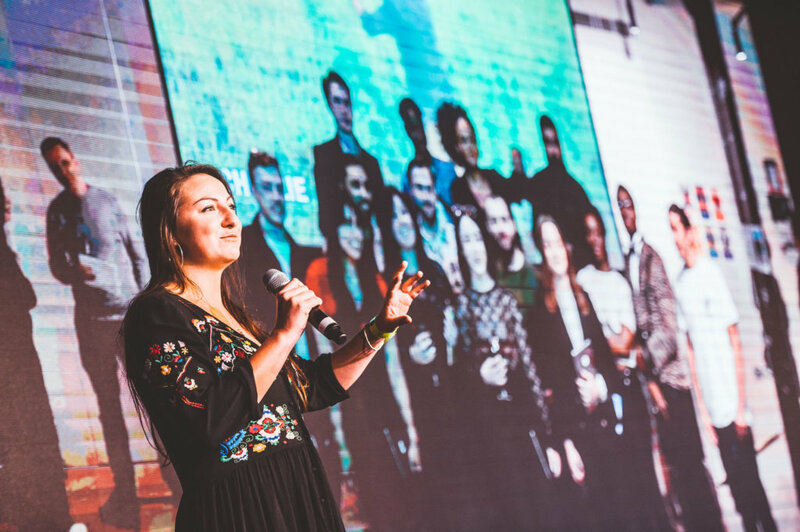 Our live event team were also responsible for writing the entire script for the ceremony and stage management for all of the guest speakers, presenters and the 434 winners. 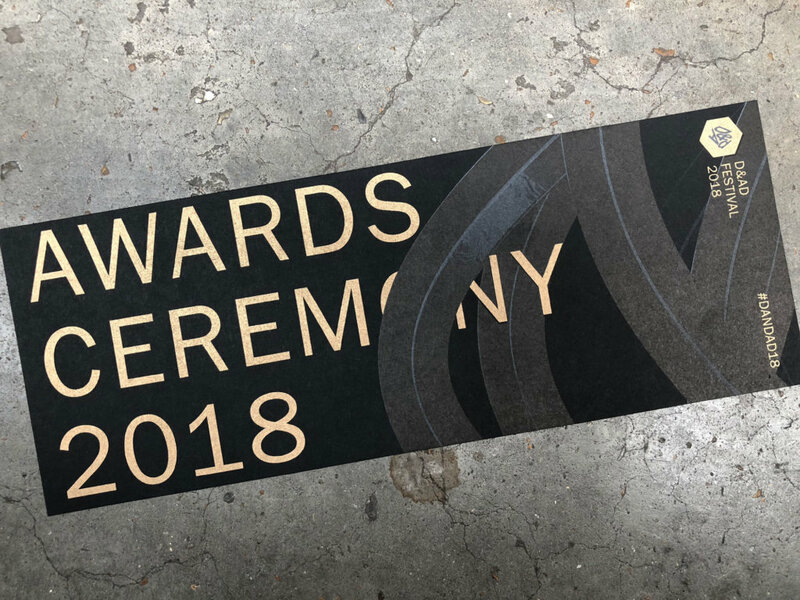 Because the winners are only announced a few days before the award ceremony it’s always a challenge turning that much content around in such a short space of time, but it’s always a great opportunity and privilege to work with the D&AD team for what is always an amazing and highly prestigious award night.